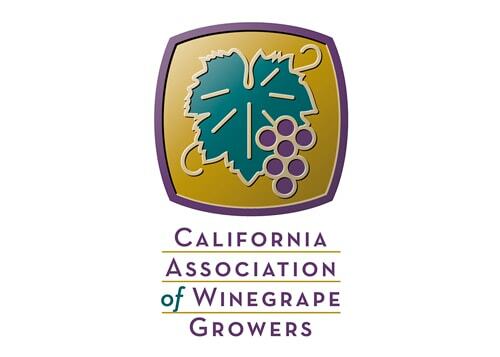 CAWG promotes the interests of California winegrape growers by providing a unified voice, advocacy and leadership. 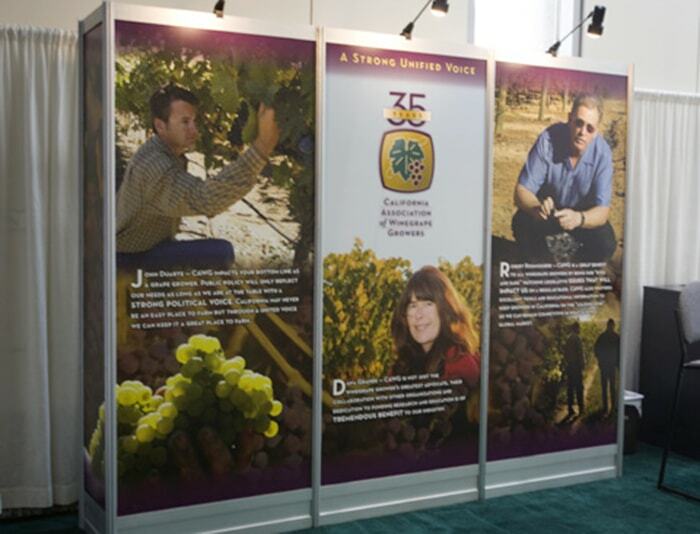 It promotes the winegrowing industry’s long-term success by advancing sound public policies, and fostering awareness of winegrape growers’ contributions to the economy, environment, and California communities. 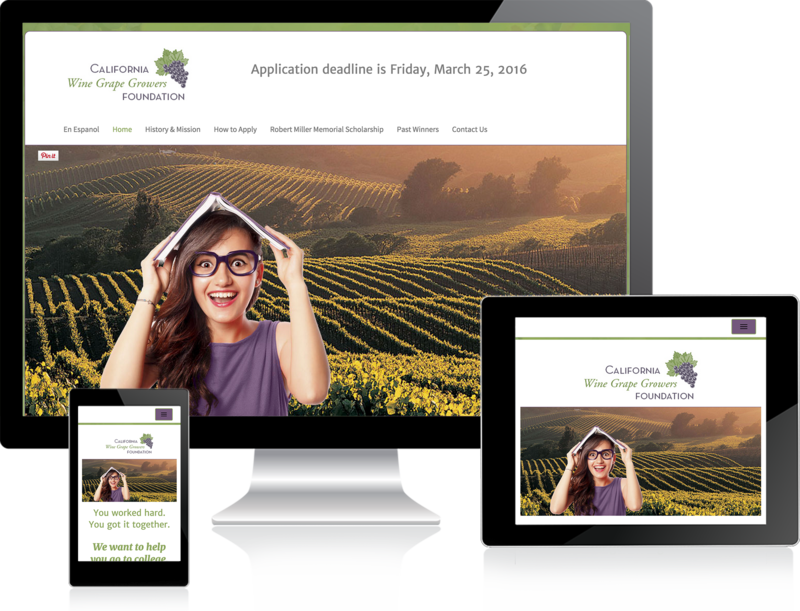 In 2015, we updated the CAWG Foundation website with a more youthful look, made it responsive, easier to navigate for pertinent information, and provided a parallel version translated into Spanish. The new site provides a better user experience, and is much easier for the staff to update for deadlines, information and forms. Each year CAWG hosts several events, from the annual meeting to a scholarship fundraising reception. 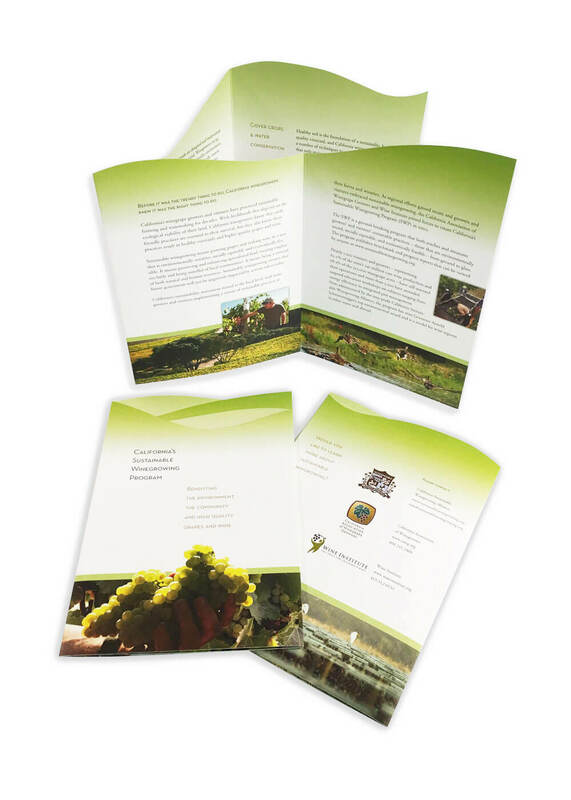 The pieces typically include an invitation, sponsorship form, event program and easel signs. With beautiful vineyard photography in the photo library, we create appropriate designs that set the tone while keeping the budget modest. Each year, ASEV and CAWG have individual booths at the Unified Symposium, for marketing and promoting membership. Booths shapes are defined by the Exhibit vendor hardware, and each association’s messaging and great photography tell their stories. With a show the size of Unified, creating one’s own booth can be a last-minute effort; at Marketing by Design we can anticipate and accommodate that since we know the branding and manufacturing specifications.